We look at some of the key designs launched at this year’s Wearable Technology Show in London, including an augmented reality simulation of operations designed to be used by surgeons and an indoor smog detector. Now in its fourth year, the Wearable Technology Show (WTS) offers visitors a chance to check out upcoming product launches and emerging design trends in the world of tech. Held at London’s ExCeL Centre, WTS showcases wearable tech products encompassing everything from health and fitness to connected home devices. Here are five key launches from this year’s show, which are expected to launch in the UK later this year. Touch Surgery is a surgical simulation training platform which looks to recreate how different surgical procedures are carried out in an immersive environment. 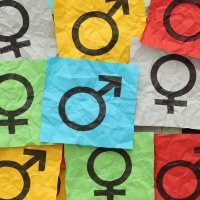 In its current form it exists as a smartphone app, with most of its users being medical professionals at academic institutions including Imperial College London and Harvard University in the US. 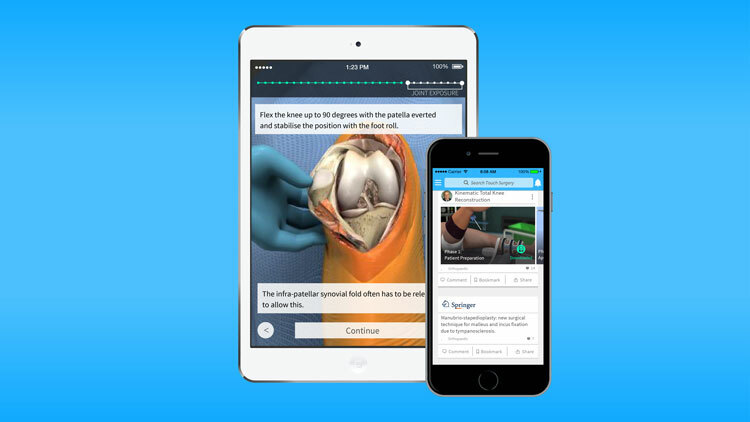 WTS saw the launch of the company’s augmented reality (AR) platform, which looks to take the concept one step further and allow surgeons to practice in a “virtual operating room” on a “virtual patient”, says Touch Surgery. 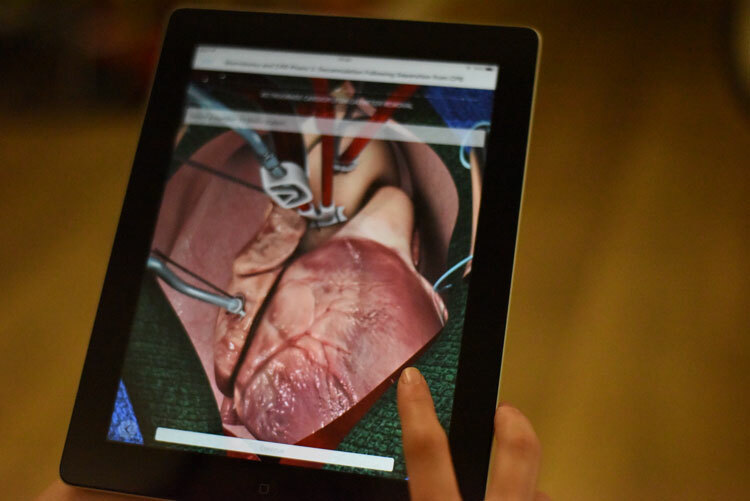 When it launches internationally in the summer, its creators envisage it being used by practising surgeons as well as students, allowing them to see a live overlay of the surgery they are about to carry out within the actual operating theatre. 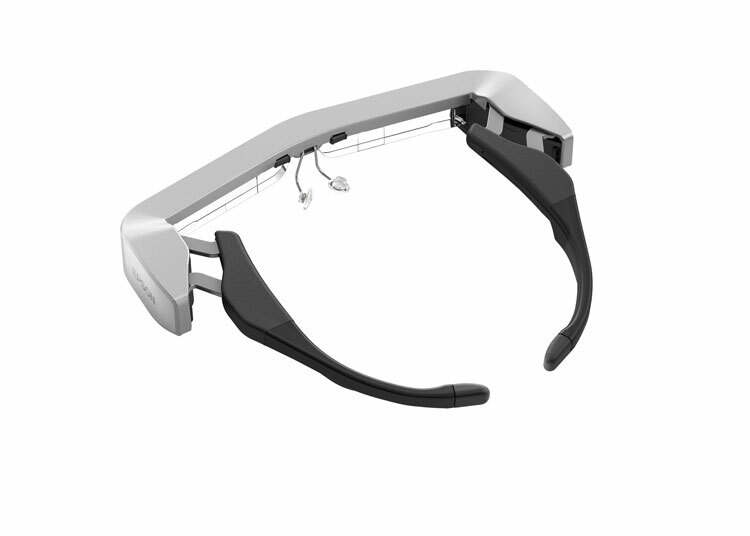 The latest version of UK-based tech company Epson’s smart glasses – Moverio BT-350 – also incorporates AR technology, but for an altogether different purpose. 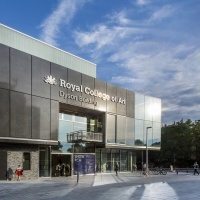 The headset is designed to be used for arts and culture applications, particularly museums and galleries looking to make their sites more immersive for visitors. The technology enables these institutions to overlay augmented content onto the real world, whether that is to show a long-extinct dinosaur in action or how a 2000-year-old statue originally looked. As for the design of the headset itself, it has been based on feedback from customers on previous generations of the Moverio family. It is designed to be worn comfortably for long periods of time by people with a variety of different head shapes and sizes, as well as glasses wearers. The BT-350 will be available in the UK from April onwards. Polish startup Ecolife is looking to combine the recent advances in smart home technology and awareness around the effects of air pollution in one product, with its eponymous indoor smog monitor. 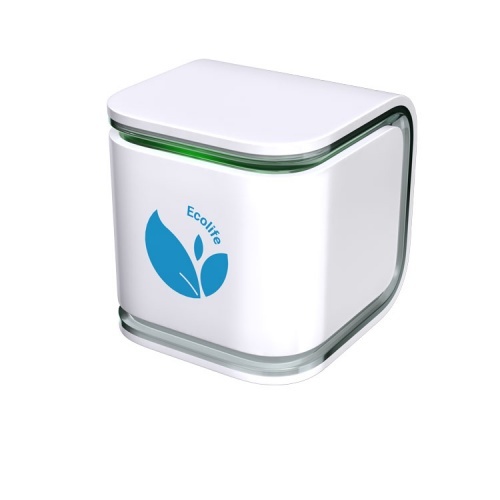 Ecolife works by continuously monitoring the quality of the air in the room in which it is placed, measuring environmental factors such as particulate pollution, temperature and humidity. These measurements are visually communicated on the monitor itself using two colour signals – green for “standard” and red for “alert” – and can also be accessed via the user’s smartphone and the Ecolife site. The company also maintains an extensive network of outdoor monitors based in cities which offer recommendations to registered users based on their location, such as where to go running or how to avoid peak smog hours in their area. Initially launched in Poland in January, Ecolife is currently available for pre-order online and is expected to launch in UK stores in the second half of 2017. Walk with Path is adding to its roster of assistive devices designed to prevent falls among vulnerable populations – such as people suffering from Parkinson’s disease – with its latest product, Path Finder. 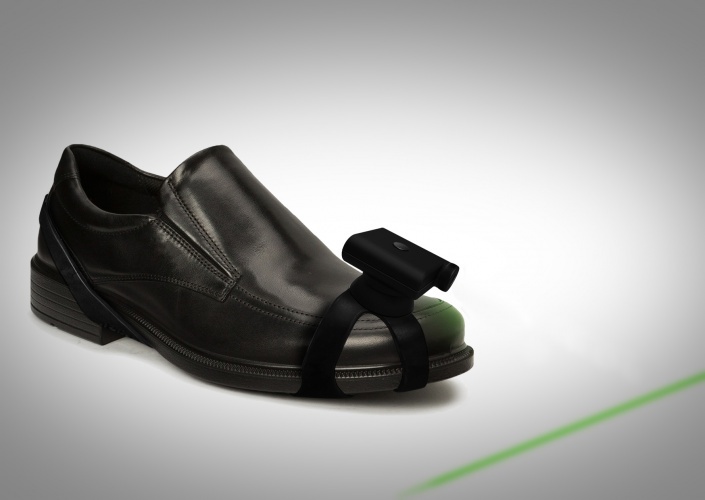 The shoe attachment is used to help people with an unsteady or irregular gait by projecting a horizontal line by laser on the ground in front of the user at a set distance from their feet, which gives them a visual cue to walk. 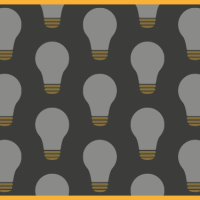 It is aimed particularly at people with freezing of gait (FOG), a common symptom among people with Parkinson’s, which causes them to feel as though their feet are frozen to the floor. Walk with Path expects to launch Path Finder in May across the UK and Europe. Belgian medtech company BeWell Innovations showed its self-testing kiosk for patients for the first time in the UK at WTS this year. Currently in use in 12 hospitals across Belgium, WellPoint enables patients to measure their vital health indicators – including blood pressure, heartbeat frequency and blood oxygen saturation (SpO2) – at the point of care. Tests results are automatically printed for the patient to see, as well as being sent directly to the hospital and added to the patient’s health record. Not only does this reduce the time needed for medical appointments, it also eliminates the need for manual data entry by hospital staff, which could allow for up to 7 times the amount of cost savings compared to if the tests are done by registered nurses, BeWell Innovations claims. The company is currently looking to expand to the UK and several other European countries, and is starting a second round of investment to support this expansion.